Of the 17 vehicles there, not all were at the same time. Some had to leave early and some came late. 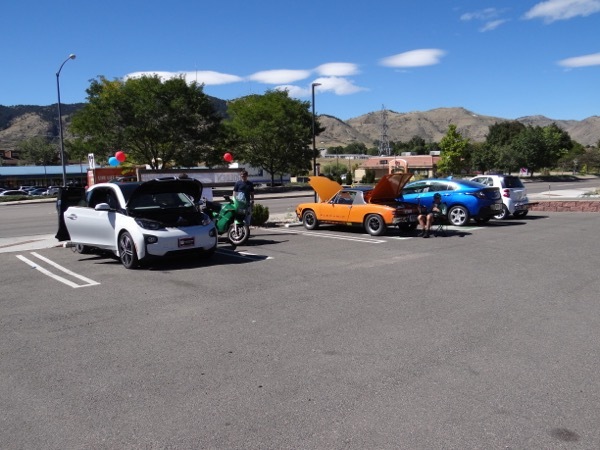 Come see Teslas, Volts, Leafs, Zero motorcycle, BMW's, Smart for Two, and electric battery electric vehicles. Many will offer rides. Registered attendees report 208,600 electric miles driven.